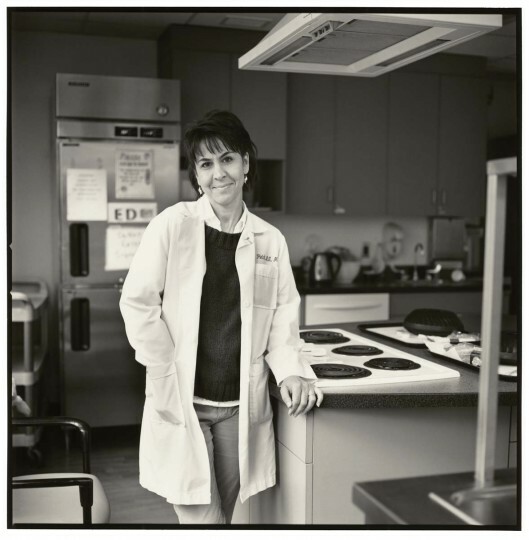 Karen Frank, RNC, MS, CNS, The Johns Hopkins Hospital, Baltimore, MD. Sister Stephen Bloesl, RN, BSN, Villa Loretto Nursing Home, Mt. Calvary, WI. Amanda Owen, BSN, RN, CWCN, The Johns Hopkins Hospital, Baltimore, MD. 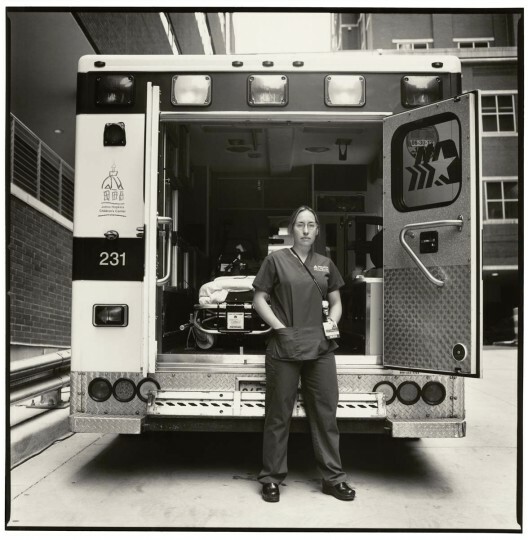 Allisyn Pletch, MS, RN, NCIII, The Johns Hopkins Hospital, Baltimore, MD. Amy Brown, BSN, RN, OCN, The Johns Hopkins Hospital, Baltimore, MD. 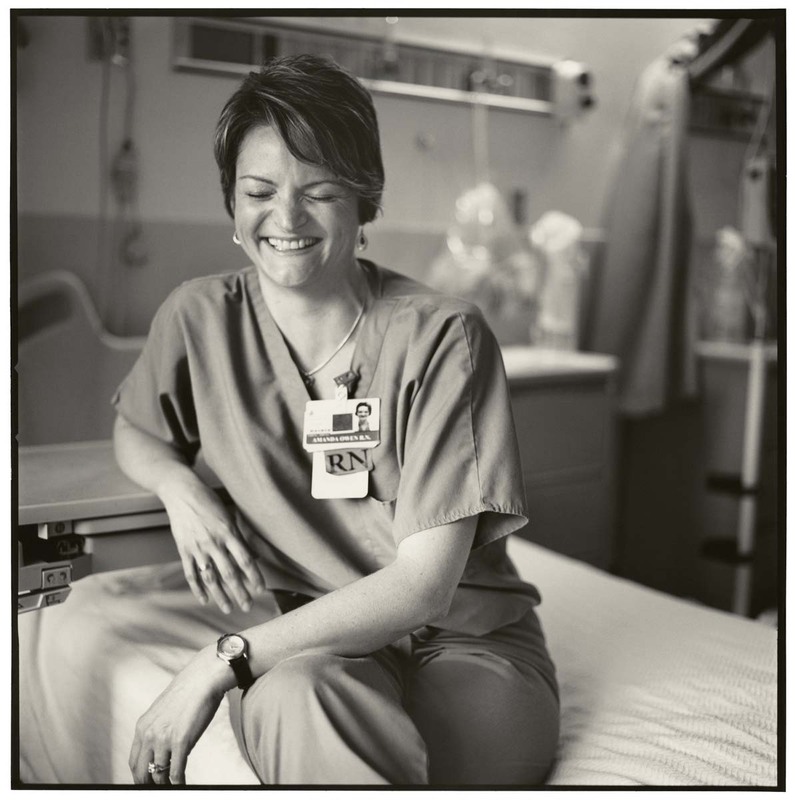 Colleen Lemoine, APRN, MN, AOCN, RNBC, Interim LSU Public Hospital, New Orleans, LA. 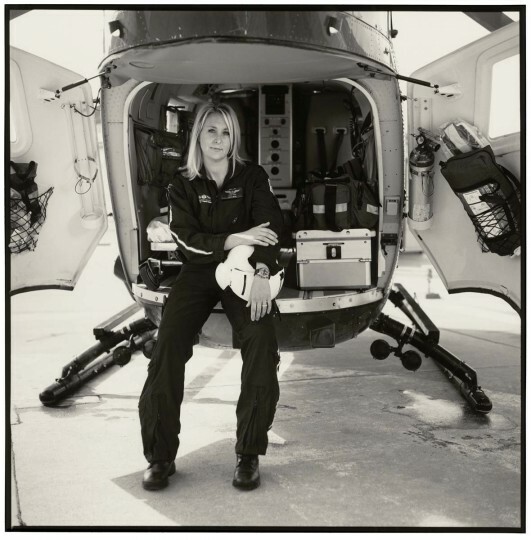 Carly Turner, BSN, RN, The Johns Hopkins Hospital, Baltimore, MD. 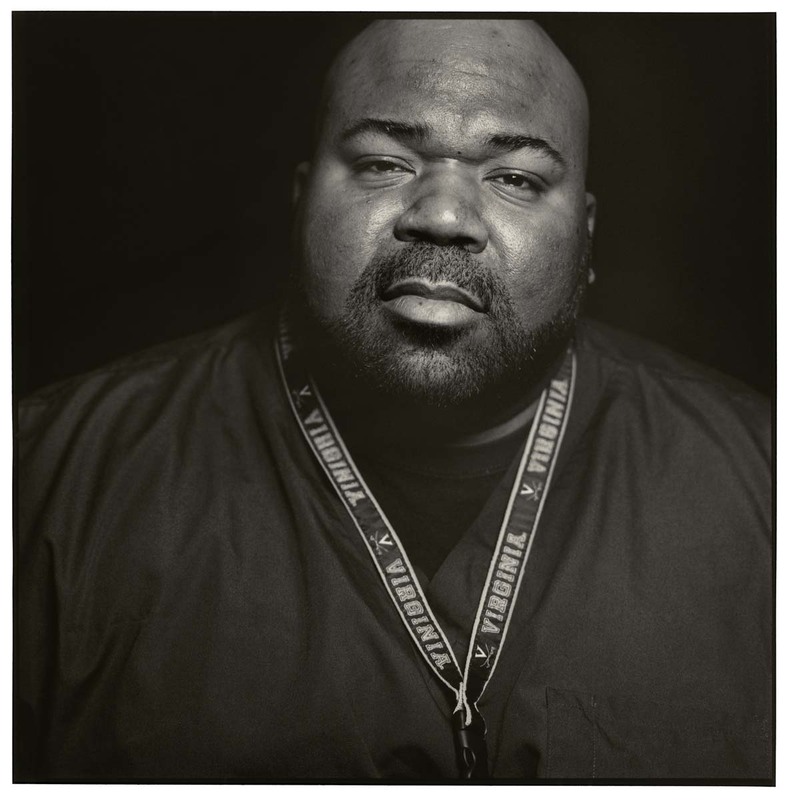 Hershaw Davis Jr., MSN, BSN, RN, The Johns Hopkins Hospital, Baltimore, MD. Germaine Williams, BSN, RN, CNOR, The Johns Hopkins Hospital, Baltimore, MD. 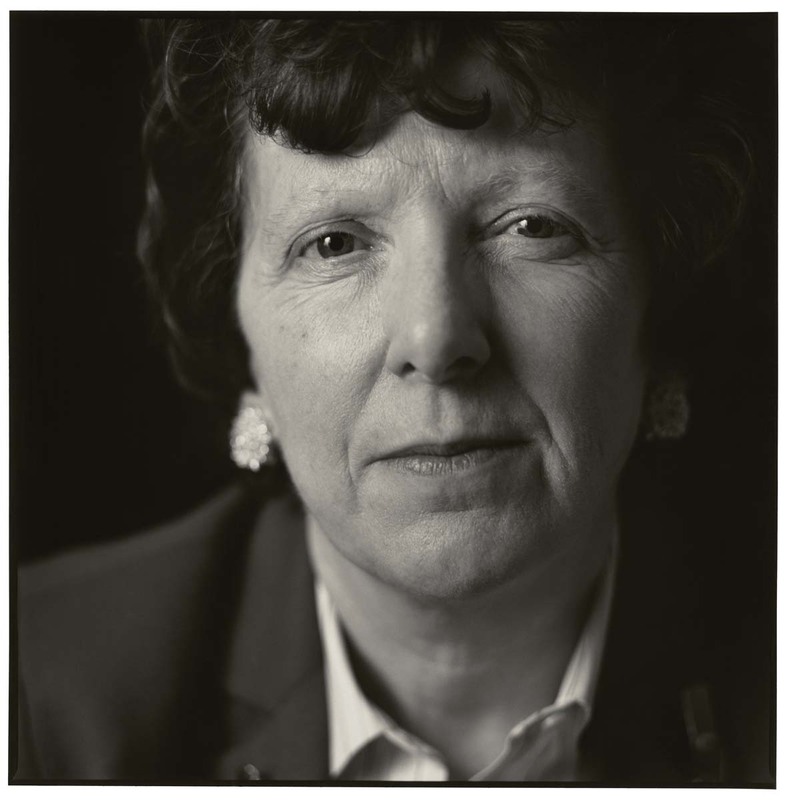 Joan O’Brien, MSN, RN, NE-BC, Montefiore Medical Center, Bronx, NY. 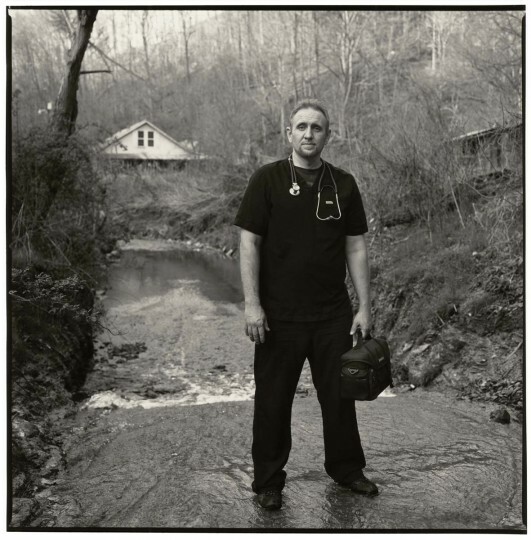 Jason Short, RN, BSN, Apalachian Hospice Care, Pikeville, KY.
John Russell, RN, BSN, Louisiana State Penitentiary, Angola, LA. Meagan Shipley, MS, FNP-BC, Baltimore City Health Department, MD. Patricia Abbott, PhD, RN, FAAN, The Johns Hopkins university School of nursing, Baltimore, MD. Pam Dodge, RN, The Johns Hopkins Hospital, Baltimore, MD. 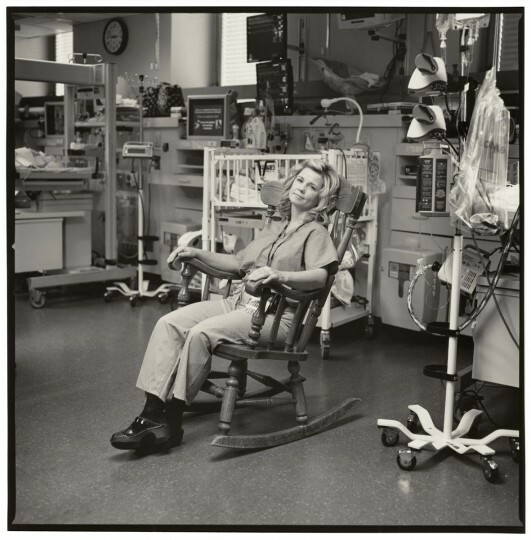 Rosemary Livingston, RN, BSN, Children’s National Medical Center, Washington, DC. 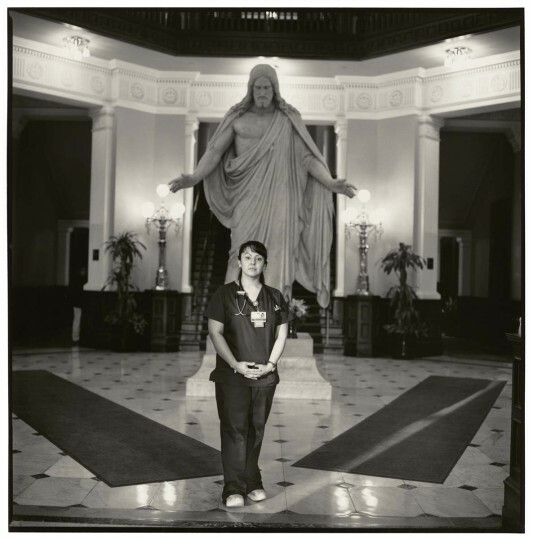 Ranimaria Toledo, BSN, RN, CEN, TNCC,, The Johns Hopkins Hospital, Baltimore, MD. 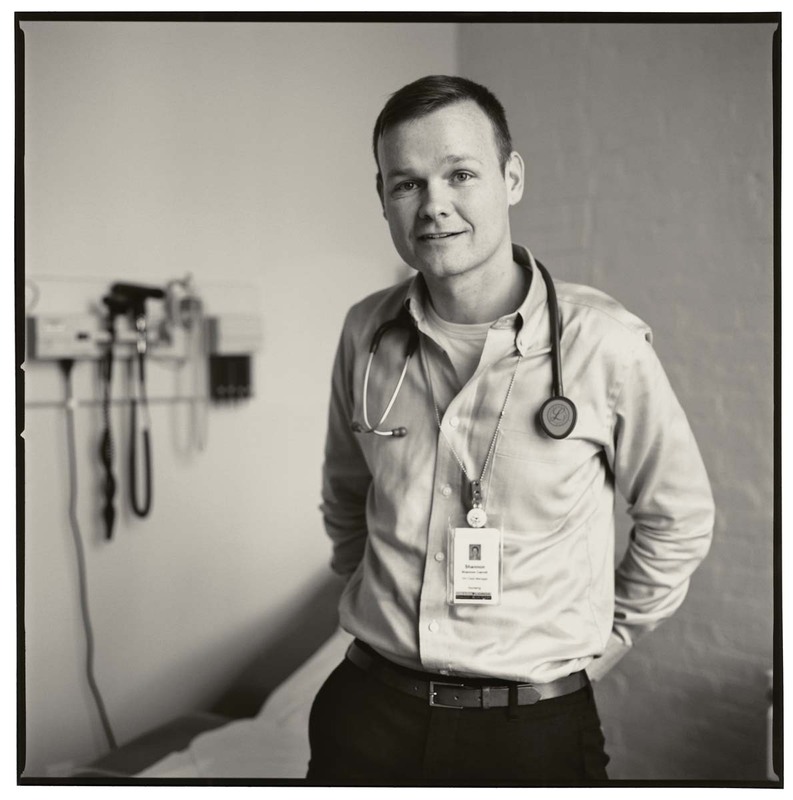 Shannon Carroll, BA, ASN, RN, Callen-Lorde Community Health Center, New York, NY. Venus Anderson, BSN, CFRN, Nebraska Medical Center / LifeNet in the Heartland, Omaha, NE. “The American Nurse” celebrates the role of the nurse in this country’s healthcare system, can you tell us more about the book project? Where did you go, who did you interview? 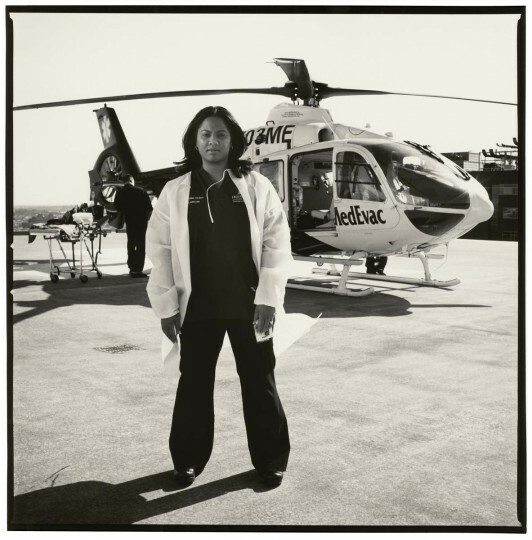 The idea of creating a book that would celebrate the American nurse was brought to me by a woman who has been a nurse for over 20 years, Rhonda Collins. Rhonda works with a company called Fresenius Kabi USA and they wanted to do something to honor nurses — so they asked me to create this book. I wanted to do the project for a couple of reasons, one was my own personal experience with a nurse who got me through chemotherapy (with humor if you can imagine) and also I believed that it would be productive to better understand some of the issues we face as a nation, if we could look at them through the eyes of nurses. I worked with my producer Lisa Frank to choose sections of the country that had the highest concentration of people dealing with the issues. 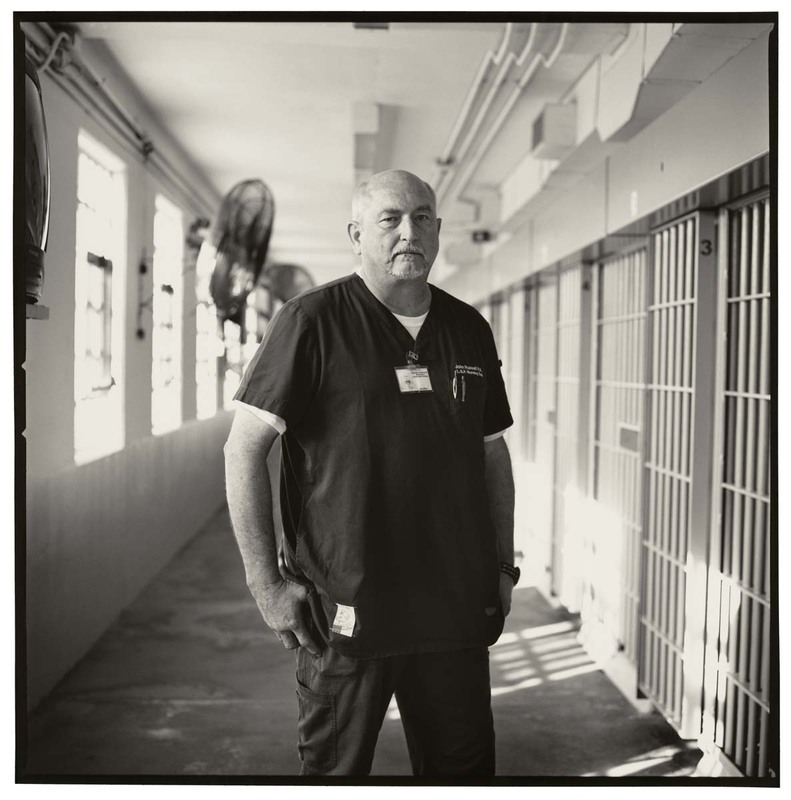 For example, there are more returning veterans in San Diego than any other part of the country, so we headed out to the San Diego VA hospital to interview and photograph nurses there, in order to understand what challenges the men and women returning from Iraq and Afghanistan are facing. To see how poverty affects the quality of healthcare, we traveled to the poorest county in America, located deep in the Appalachian mountains. To get a grasp of end-of-life challenges we went to southwestern Florida where there is the highest concentration of the elderly. Once we zeroed in on a topic and a facility, we would ask the facility to nominate the nurses that would best represent that part of the country as well as that facility. In that way we were able to speak to some of the best nurses in the country. You spoke to a number of nurses, can you share some of the triumphs and challenges today’s nurses face? The recurring lament across the board for nurses that I interviewed was that there is too much paperwork, much of that being redundant, and they simply don’t have enough time with the patients, making the time they spend not always as effective as it might be. In general though, nurses don’t complain much! In the conversations that I had, the triumphs far outweigh the challenges. Nurses spoke of the great passion that they feel for what they do, how even though new technology can often be difficult — much of it brings great reward, and that the interaction with patients and families brings endless satisfaction. The word that rose to the surface over and over was CARE. 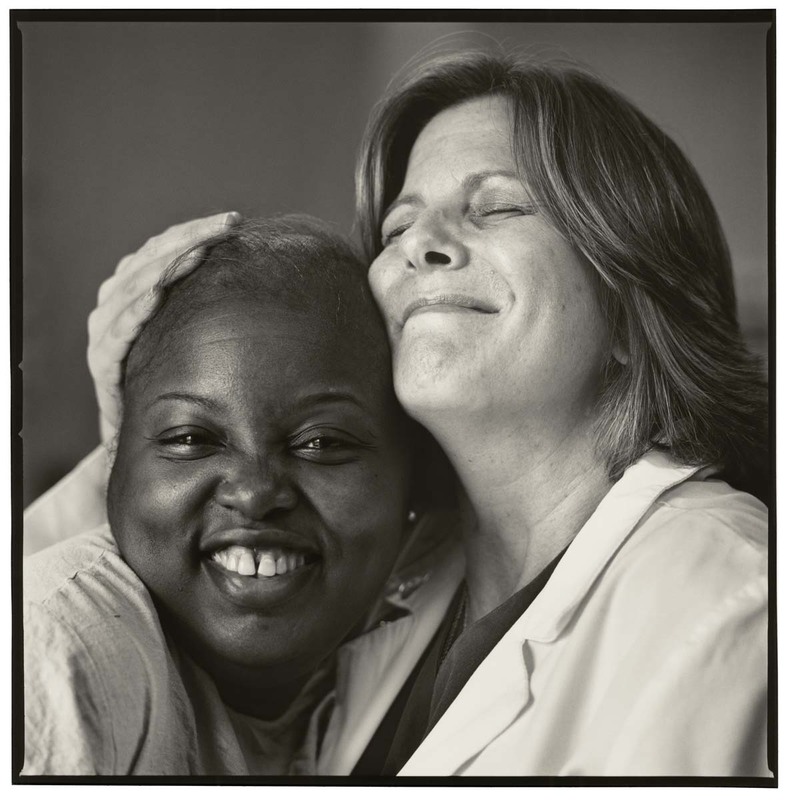 This is what brings the nurses that I met great satisfaction — to care for their patients. 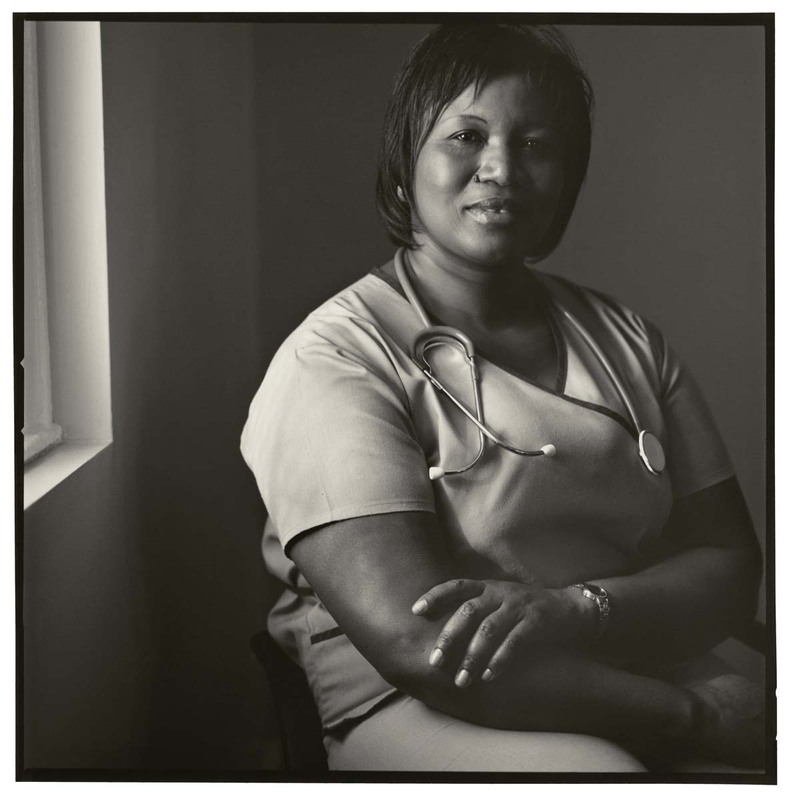 While you feature many nurses from around the country, there are several from Baltimore. Can you speak more about these nurses or share any observations? We were sitting in New York City researching topics and issues and figuring out where to go. We decided that we wanted to include the hospital that had been voted #1 in the country. We discovered that Johns Hopkins was that hospital and it had held that distinction for many years. 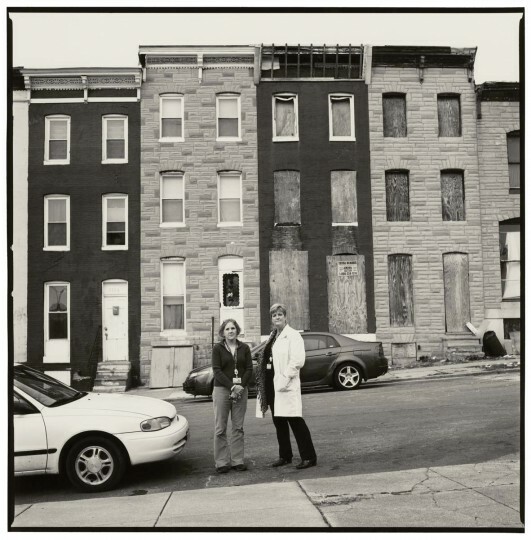 It’s interesting to me that we had the broadest access at John Hopkins — more than anywhere else in the country. We were able to explore the hospital and get a solid understanding of what nursing really looks like. 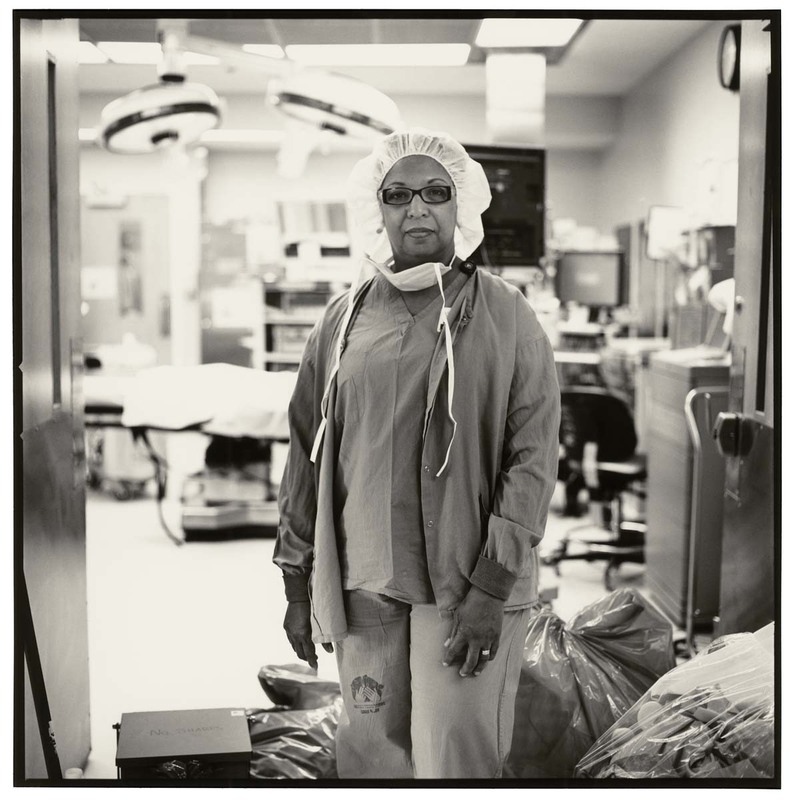 We were able to photograph Germaine Williams just outside the OR, Karen Frank in the very chair where she rocks babies in the NICU, Hershaw Davis Jr. in the Emergency Department late at night during his shift and we were able to photograph Ranimaria Toledo on the helicopter pad on the roof of the hospital. All of these opportunities along with the other nurses that we met, gave us a chance to highlight the many different disciplines that nursing offers. One particularly rewarding interview was with Patricia Abbott, who is with the Johns Hopkins University School of Nursing. Patti was doing research about the effectiveness of telehealth devices being placed in homes of the elderly, sometimes in the most challenged parts of town. 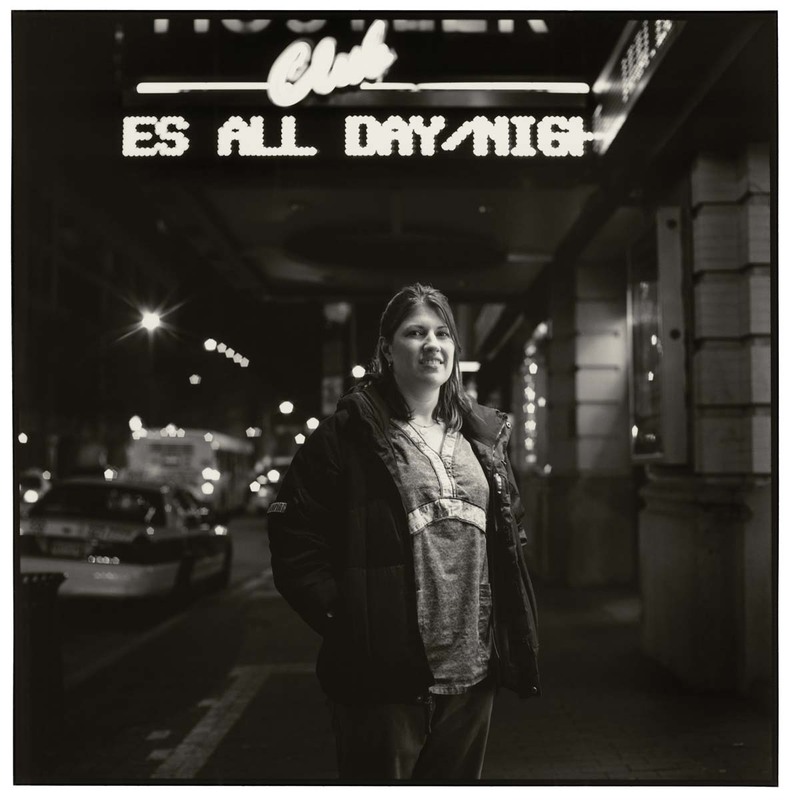 I particularly like the photo of Patti because it gave me the chance to tell a whole story with the visuals. She is pictured with her colleague and their beat-up “Flintstone-mobile” that they drive to fit into the neighborhood. Patti opened my eyes to the challenges that we often associate with developing countries — right here in our own backyard. While we were in Baltimore, we were also able to visit Anita Pearce, the school nurse from the Bryn Mawr School for Girls. We also spent time with Meagan Shipley, a young woman who works for the Baltimore City Department of Health. We followed Meagan as she went out to The Block in a van to deliver condoms, treatment and advice to the people that work and live on the street. 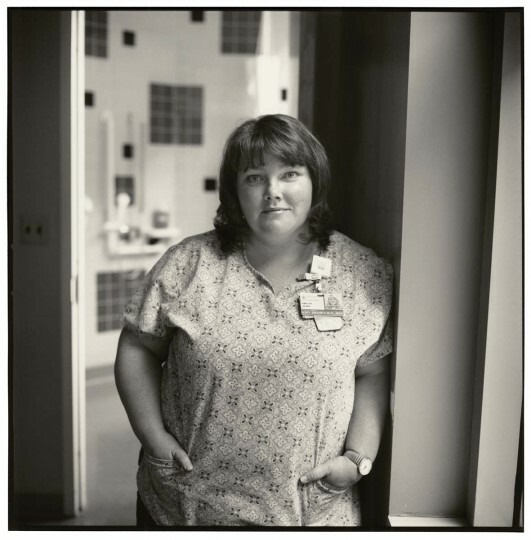 Meagan taught me a lot about the way that nurses treat their patients with total respect, no matter what their background or occupation might be. When you began photographing these men and women and conducting interviews, what was your approach? How did you want to portray these people? From the beginning, I wanted to honor the nurses in every way. For me that meant that I wanted to tell the truth about this profession and the people that are engaged in it. I chose to photograph the subjects on film, avoid all retouching and alteration (so no Photoshop!) and make photographic prints on paper. I presented all of the photos full-frame. In this age of digital photography, I am often wondering what’s real and what’s not — for this project I didn’t want the viewer to wonder if anything was altered. As far as the interviews go, I love that part of my job and with the nurses it was a wonderful experience. I think since they spend so much time being so authentic, dealing with such strong realities, that they have very little veneer to break through. They allowed me into their worlds readily and openly. It was such a joy to be able to quickly have meaningful conversations about things that matter to us all. 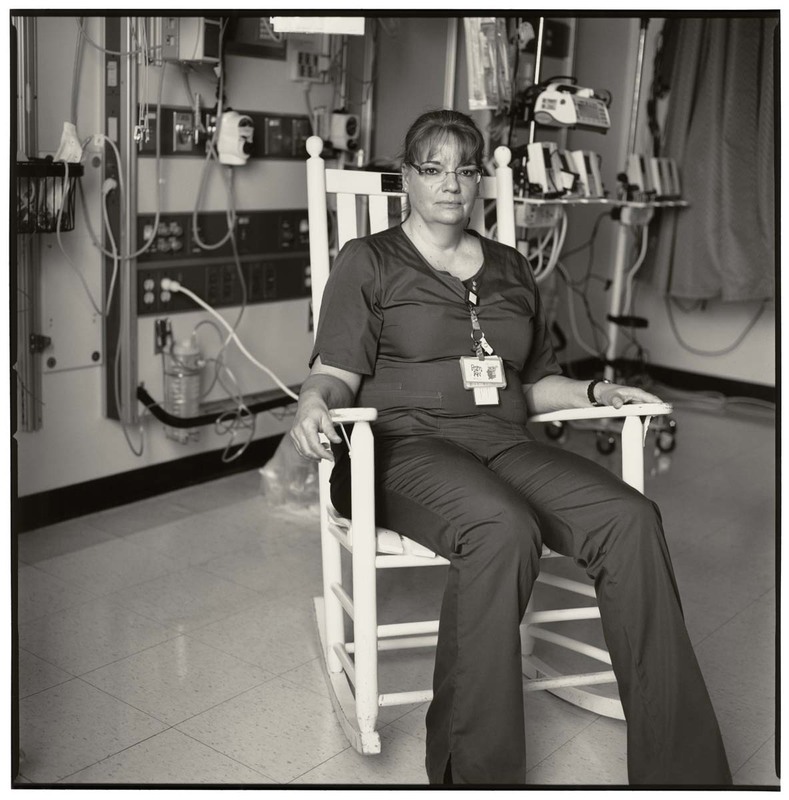 Why did you choose to photograph nurses the way you did in black and white? Can you talk about the camera you used? I love Black and White photography for portraits. I think it gives the viewer an opportunity to see a bit of the soul of the person without being distracted by surrounding colors. I like seeing people’s eyes, for me they truly are a window to the soul and capturing the straightforward gaze of the nurses into the camera in B&W felt completely right, real and true. I shoot with a Hasselblad medium format camera. This camera has become somewhat of an appendage for me! I like that it’s a tool I can fix with a little screw driver if need be — there is nothing electronic about it, it’s a simple box that holds film and offers incredible lenses that give me the quality print that I’m looking for. I shoot with an 80mm lens most of the time — for the tight portraits I switch to a slightly longer lens but I really love that 80mm. Since the camera is a bit larger than a 35mm camera, I work with the camera on a tripod. I like the pomp and circumstance that goes with all of that — it makes the portrait taking seem formal and charged with meaning. I don’t shoot many frames so I like for each of them to count. 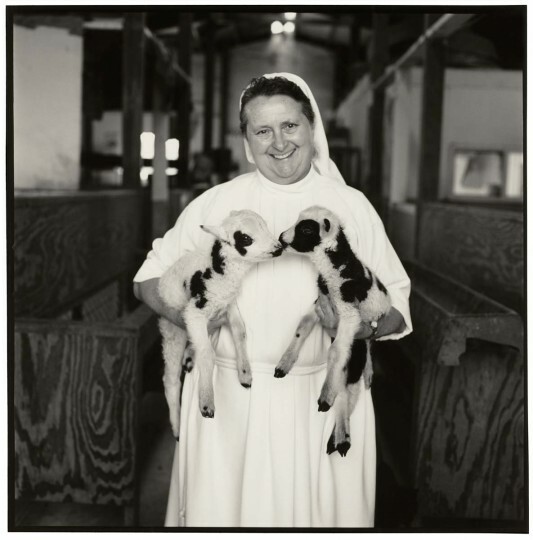 Personally, why were you drawn to the American Nurse project? I always wanted to thank the nurse that got me through chemotherapy. It’s an odd relationship I think — at least for me it was. 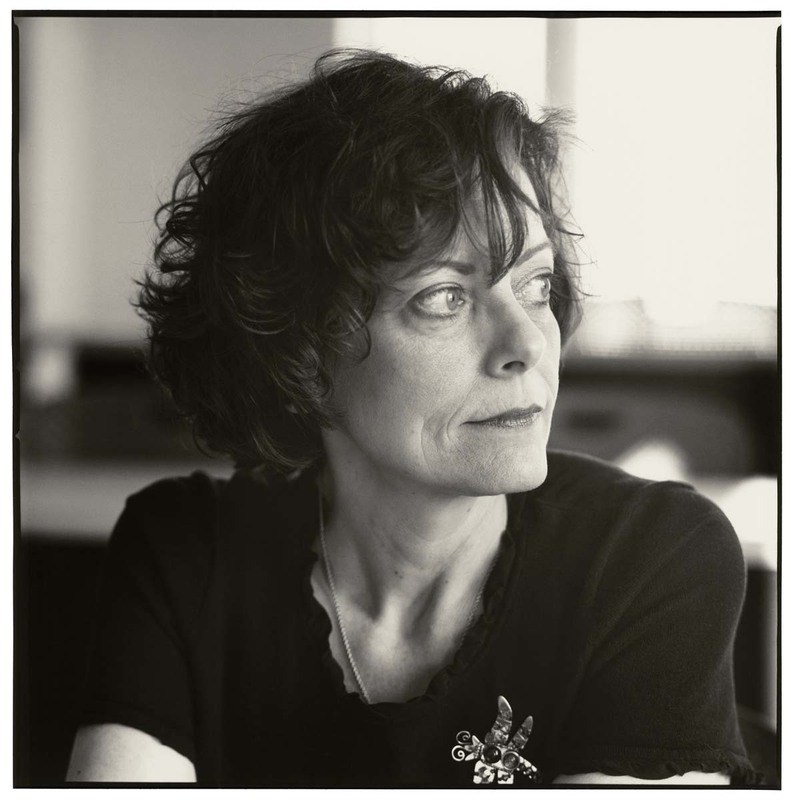 If I had met Joanne under any other circumstances, I would have seen her again, we would have become friends, gone out to lunch together or met for a glass of wine after work just for fun. But that experience was one that I was ready to put behind me — and sitting around and reliving it just wasn’t in the cards for me. As a result, I felt as though she never had a chance to hear how I felt about the work that she did with me. This was my chance to remedy that and I loved seeing her again! Also, I spend a lot of time with my colleague Lisa Frank (who is from Baltimore by the way!) thinking about global issues and how we can raise awareness about things that matter to all people. We run a foundation together called the 100 People Foundation and looking at the world in terms of issues and topics is something we do for students around the world. This project offered a chance to delve into the issues and topics that affect America today and see them through the unbiased, nonjudgmental lens of the American Nurse. I hope for two things. The first is that we learn to listen to this group of professionals who know more about us than we could ever imagine. They think about us holistically and they have ideas about how to make things better on all fronts in terms of how we care for ourselves, how we care for others, what could make hospitals more efficient, what people really need, how to cut down on the costs of end of life care, and the list goes on and on. I wish we could go to panels of nurses when we start thinking about how to help the veterans and what to do about black lung disease. My main goal is to raise the voice of the nurse and tap into the depth and breadth of rich knowledge that they have. Secondly, we are facing a shortage of nurses in the country and that is very real. We need more, we need certain kinds of nurses and there aren’t enough teachers and opportunities to study nursing. I hope that people will see what a remarkably rewarding profession this is and be encouraged to go into it. In my next life, I’m going to be a nurse, I’m sure of it.